5l version has 1 -3 stems and is 1.7 - 2m high. 15l version has 4-5 stems and is 1.7 -1.9m high. 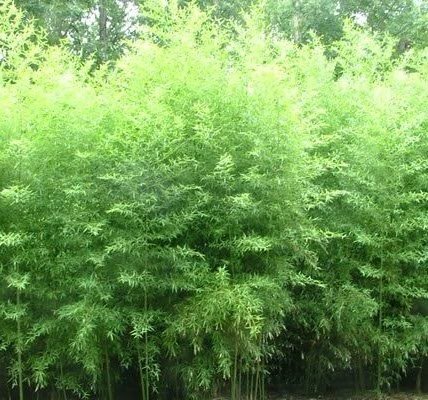 Click the button below to add the Phyllostachys atrovaginata to your wish list.